Do you know any 18+ low income Lambeth residents who require financial support to continue their studies in September 2019? 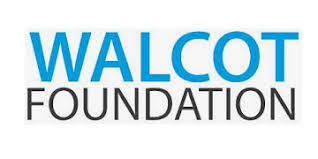 The Walcot Foundation can award individual funding of up to £1,500 per year to help with the cost of attending university, further education or other vocational courses. Black and Minority Ethnic students from low income backgrounds who gain a place at a Russell Group University can also apply for a Townsend Scholarship which offers up to £3,000 of funding per year. The application deadline for Townsend Scholarships is Friday 10th May 2019 so please advise suitable candidates to apply soon.